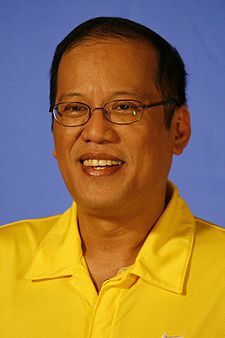 Aquino’s tough rhetoric echoed past criticisms of China over the Spratlys, so may have been meant to project him as a strong leader dealing firmly with an issue about which many Filipinos feel emotional, political analyst Ramon Casiple said. The idea of directly confronting China in a limited way may be possible. But in an all-out conflict, China would seem to have massive military advantages. However, for the sake of its international trade and other international relationships, China might decide that this is not the time to pick a fight with the Philippines. Ultimately, I suspect that the Philippines may feel that it will need to align militarily with China. But for now at least, it seems to want to try to publicly discourage Chinese aggression. This entry was posted on Monday, July 25th, 2011 at 11:20 am	and is filed under Prophecy.